No one even dares to question that Porsche Cayenne was one of those models who had a tremendous success all over the world. 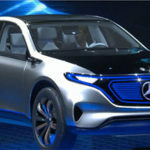 After all, it has been one of the most popular luxury crossovers on the market. The truth is that we have been listening to some rumors ever since 2015 about a coupe version. 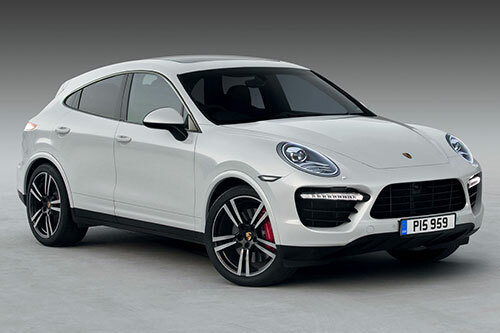 However, only now Porsche decided to come forward with the new 2019 Porsche Cayenne Coupe. So, after the success of the Porsche Cayenne and all the different versions of the GTS, Turbo S, and even the hybrid model, what can the 2019 Porsche Cayenne Coupe deliver? 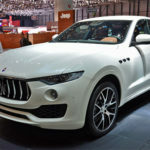 Let’s take a look at this luxury SUV in more detail. 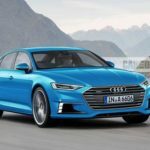 Discover the most expected cars in 2018 and 2019. 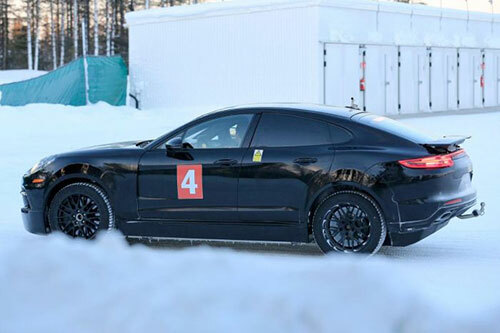 Unfortunately, there is no official date for the debut of the 2019 Porsche Cayenne Coupe. However, and according to most rumors, we are expecting to see it arrive during 2018. Again, there’s no official information from Porsche about the prices. However, considering the Porsche Cayenne price, as well as the direct competitors of the 2019 Porsche Cayenne Coupe, we are assuming that the starting price should be around $65,000. 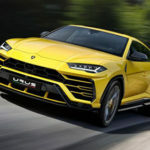 One of the major news about the 2019 Porsche Cayenne Coupe is the fact that it is going to use the new version of the VW Group MLB architecture. In terms of the exterior, we are expecting to see the 2019 Porsche Cayenne Coupe with a very aggressive design and more sporty than the regular Cayenne. We believe that it will incorporate some details of the Panamera model like the roofline, for example. However, you shouldn’t expect to see such a high wheelbase. 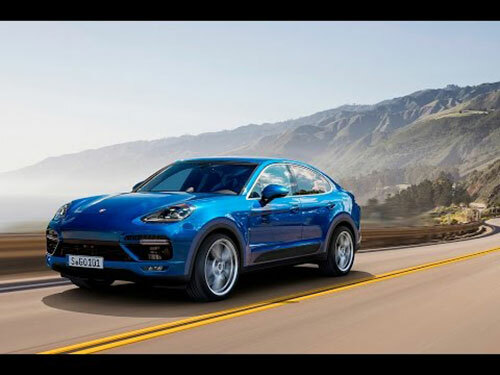 The 2019 Porsche Cayenne Coupe will also take some design cues to the current generation of the Porsche Cayenne especially in what is concerned with the front bumper. We are expecting to see a larger bumper on the front fascia. 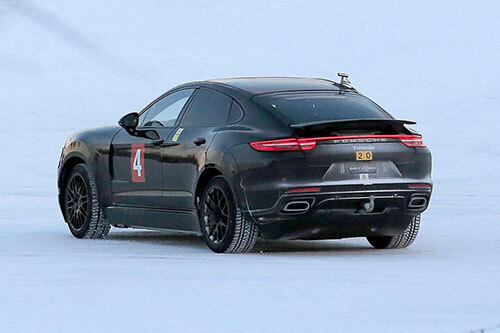 Even though there aren’t any official details fro Porsche, there are many rumors online. 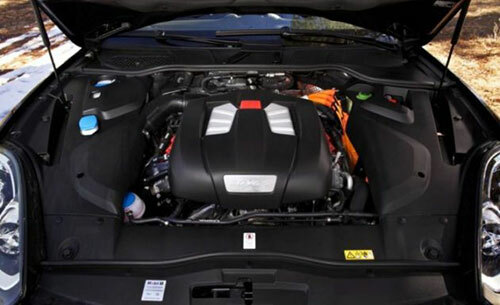 According to them, you should be able to see the same engines that you have on the Cayenne at the moment. In addition, Porsche should cover all bases coming with petrol, diesel, and hybrid options. In our opinion, the base model of the 2019 Porsche Cayenne Coupe should feature a 3.0-liter V-6 engine that is capable of producing 300 of horsepower and 410 pound-feet of torque. 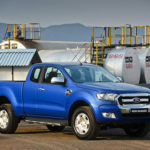 You should also have the option to have a 4.8-liter V-8 twin-turbo engine that should be capable of producing 510 of horsepower and 560 pound-feet of torque. In what concerns with the diesel engines, you should expect to see the 2019 Porsche Cayenne Coupe featuring a 4.1-liter V-6 engine capable of producing 380 of horsepower. The hybrid 2019 Porsche Cayenne Coupe should feature a 3.0-liter V-6 engined combined with an electric motor and should be able to produce 410 of horsepower total. In terms of the transmission, we are expecting to see the 2019 Porsche Cayenne Coupe using an 8-speed Tiptronic gearbox. The reality is that, unfortunately, there aren’t many details available about the interior of the new 2019 Porsche Cayenne Coupe. However, we believe that it will share some details with the original Cayenne. All we can say at the moment is that we are sure the 2019 Porsche Cayenne Coupe will feature top-notch technology and high-quality materials. 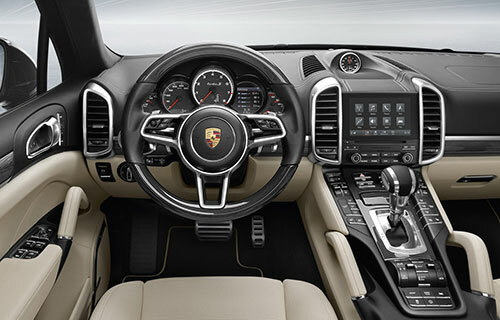 Plus, since the exterior is sportier than the original Cayenne, you should also have this option regarding the seats and the steering wheel.